Apply to be part of the largest tech events in the commercial real estate industry. 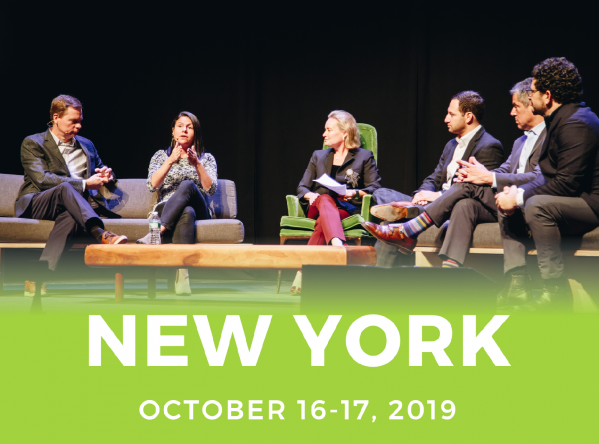 2019 CREtech events will feature the industry's pioneers, representing global innovators from the leading startups, investors, the most active developers/owners and brokers. Our sold out events are a must-attend for real estate professionals to network, discover and learn about how technology is revolutionizing the industry. 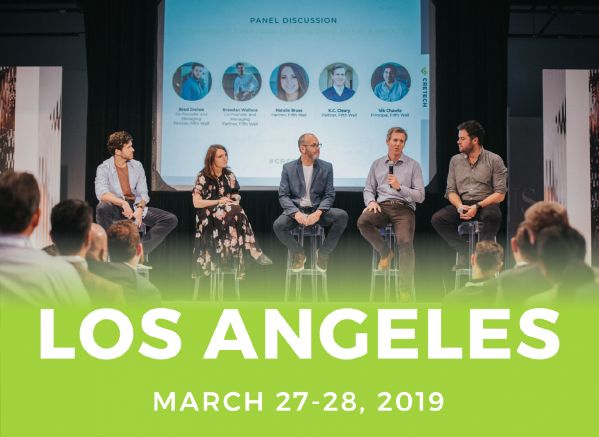 To be considered for a speaking role an a 2019 CREtech event, please fill out the form below. Views from leading developers and brokers on their commercial real estate tech investing and adoption strategies. Speakers included Pierce Neinken, Global Portfolio Manager at Airbnb; Chris Rising, Founder & President at Rising Realty Partners; Patrick McGrath, EVP, CIO, Head of Client Technologies at Savills Studley; Jesse Franklin,VP Investments and Innovation at Macerich; and Jake Edens, SVP, Technology & Innovations at Colliers. To commemorate their One Year Anniversary, Michael Beckerman, CEO, CREtech sat down with four of the leaders at Fifth Wall in an extraordinary session detailing the fund’s formation, evolution, and future plans. Speakers included Brendan Wallace, Co-Founder & Managing Partner; Natalie Bruss, Partner; K.C. Cleary, Partner, and Brad Greiwe, Co-Founder and Managing Partner. On June 21, CREtech hosted its fifth annual event in San Francisco, CA at BespokeSF. The event was attended by over 500 industry professionals. The industry's most respected real estate leaders talk about how technology is impacting their business and how they're planning for the future. 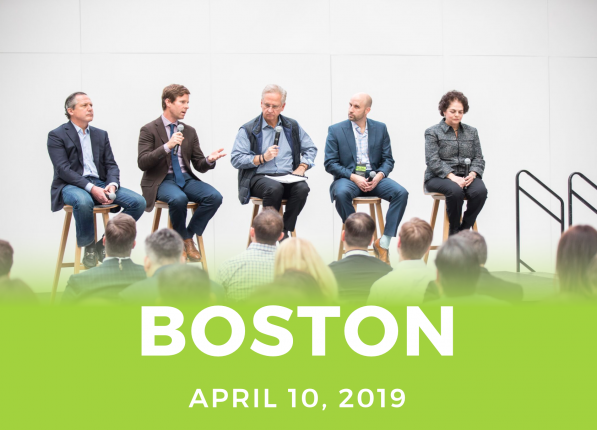 On April 19, CREtech in collaboration with MIT Center for Real Estate and NAIOP MA hosted its first event in Boston MA. The event was attended by over 350 industry professionals and was hosted at Boston Properties, 100 Federal Street.